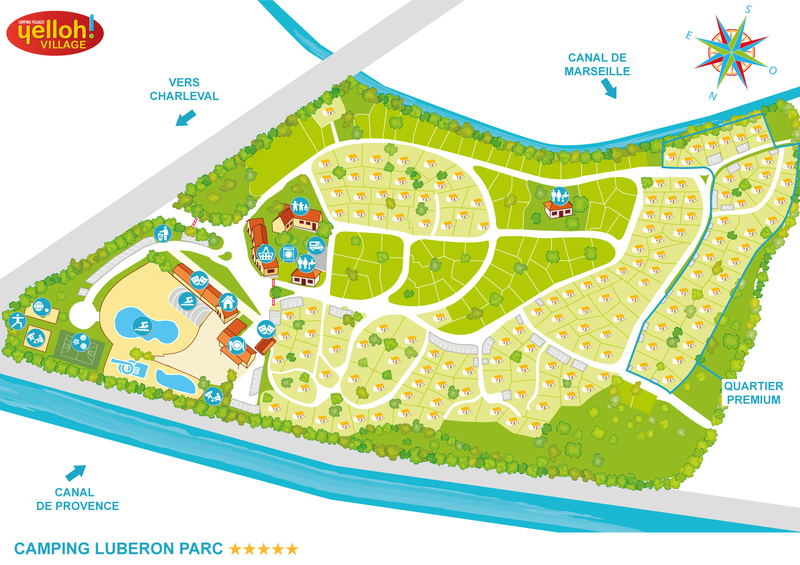 You will spend a sun-filled, lavender scented camping holiday near Aix-en-Provence in the heart of lush nature: the Luberon Parc campsite offers accommodation in a dream-like setting. You will have a choice of shaded or semi-shaded locations. We are concerned about your comfort and our pitches and mobile home rentals are fully equipped with everything that you will need. Don't wait to book! Our accommodation is ready for you!